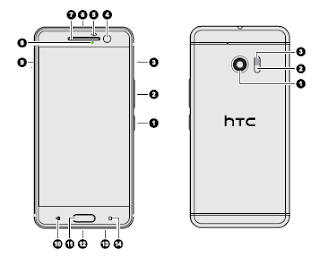 The HTC 10 user manual consisting of 174 pages with file size of .67 MB.It's provide many reference information such as device layout, tutorial Inserting a nano SIM card, Inserting the microSD card, Switching the power on or off, transferSetting up HTC 10 for the first time, tutorial Restoring from your previous HTC phone, tutorial Transferring content from an Android phone and iPhone also iCloud. 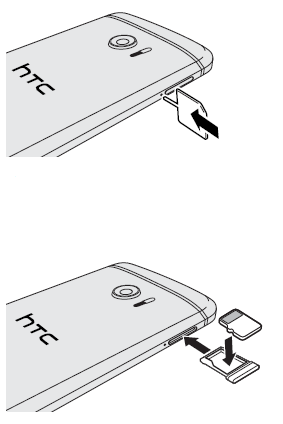 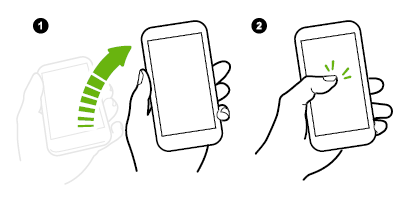 Then about fingerprint scanner onn page 28, Updating your phone's software, Unlocking the screen on page 35, using HTC Sense Home widget, Waking up to HTC BlinkFeed, Setting up Smart Lock on page 48, using camera on page 67, using Google photo, using Boost+, etc. Other important information such as Using Android Backup Service page 101, Installing HTC Sync Manager, tutorial Restarting HTC 10 (Soft and hard reset), HTC Ice View, using Wi-fi, VPN settings, Using HTC 10 as a Wi-Fi hotspot, using bluetooth and NFC, security guide on page 154 and more.